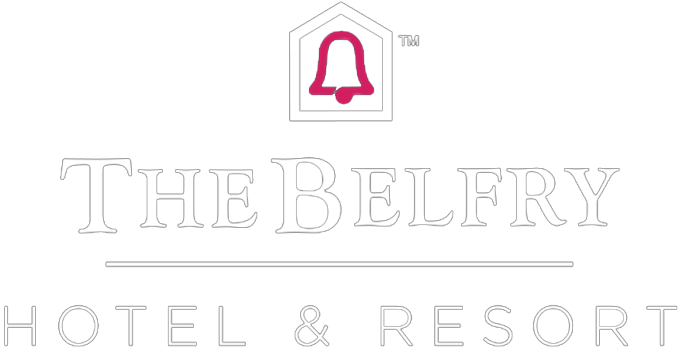 THE BELFRY LISTED IN 100 GREAT BRITISH HOLES 2017! The iconic Brabazon course at The Belfry Hotel & Resort has received yet more recognition with not just one, but two holes being named within National Club Golfers listings for 100 Great British Holes 2017. In association with Golf Breaks, the listing recognises the most spectacular and unforgettable holes from golf courses across all corners of the British Isles. It was The Brabazons famous 10th and 18th holes that were chosen as part of the illustrious list, underlining their position as two of the must-play golf holes in Britain. Both have played host to some of the most memorable moments in golf, particularly during the four Ryder Cups that have been hosted at The Belfry. From Seves drive on to the 10th green during the 1985 matches, to Christy OConnors 2-iron on the 18th in 1989 and Paul McGinleys match-winning putt in 2002, the holes have certainly shaped golfing history. This recognition builds upon another successful year in 2016 for The Brabazon, which was recognised as Englands Best Golf Course for the third successive year at the World Golf Awards. These accolades highlight the great work of Angus MacLead and his expert team of greenkeepers across the full course, underlining the quality and conditioning of all 18 holes. ..so why not book your tee time or golf break today and create your own moments of golfing history by clicking here!